I have already lost three toques this winter, so it only seemed fair that when I found one, I could keep it. 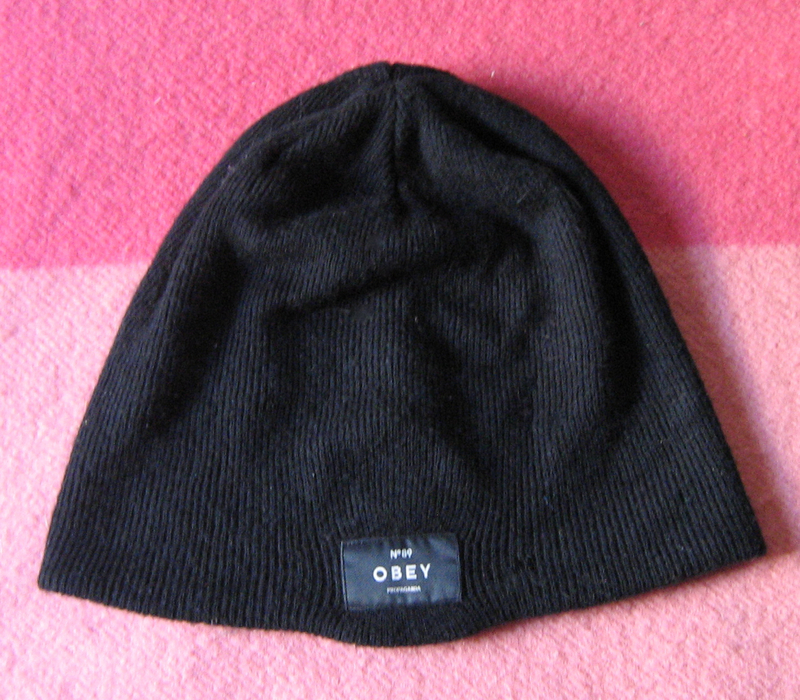 That is the short and simple story of this Obey beanie. Don’t worry, I washed it vigorously before i wore it.